The glitz and glam of the Academy Awards may be fading this morning, but the night was full of powerful messages about inclusive and representation in the film industry that will hopefully live on. Guillermo del Torro’s film The Shape of Water, about a woman who can’t speak who is continually dismissed by other characters because of her disability and who uses sign language throughout the film, won the Oscars coveted best picture prize. 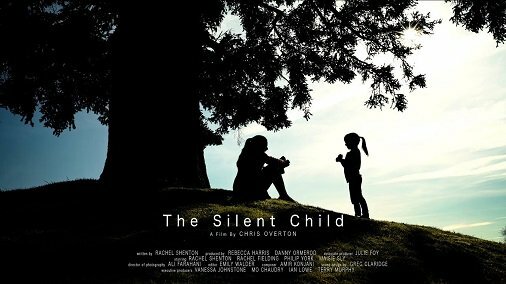 The Silent Child is about a deaf four-year-old child, Libby, played by deaf actress Maise Sly, and is about how Libby lives in a world of silence, unable to communicate until a social worker teaches her how to sign and interact with the rest of the world. Rachel Shenton wrote, produced, and starred in the film, and spoke about how important it is to represent disability accurately: “Our movie is about a deaf child being born into a world of silence. It’s not exaggerated or sensationalised for the movie, this is happening, millions of children all over the world live in silence and face communication barriers and particularly access to education. Very few winners have every signed their acceptance speech. Marlee Matlin, who is deaf, signed when she won best actress in 1987 for Children of a Lesser God and Louise Fletcher signed to her deaf parents when she won best actress for One Flew Over the Cuckoo’s Nest in 1976. Hopefully The Silent Child’s win will lead the way for more winners signing their acceptance speeches as well as better representation of disability in front of and behind the camera. 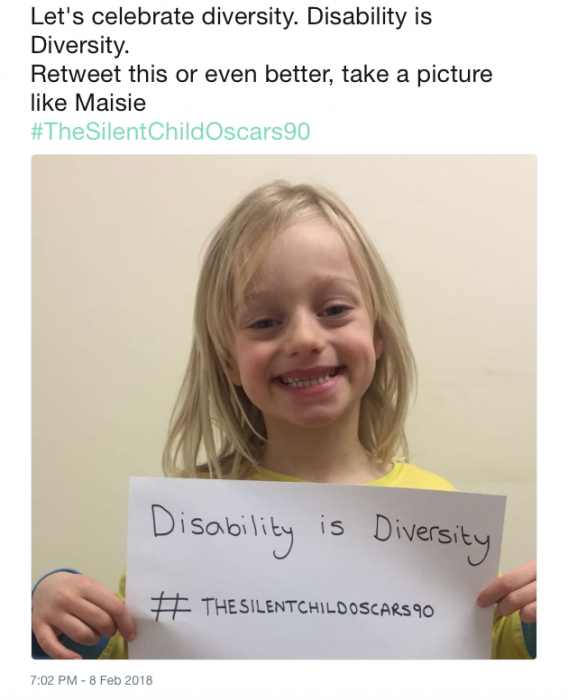 Be the first to comment on "Disability representation wins big at the Oscars"